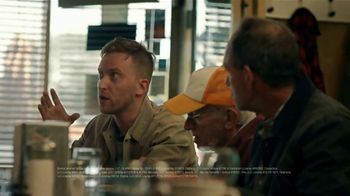 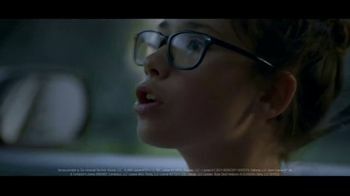 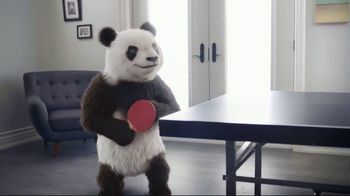 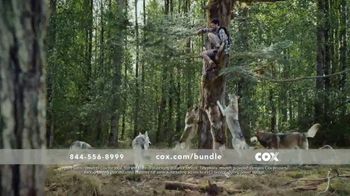 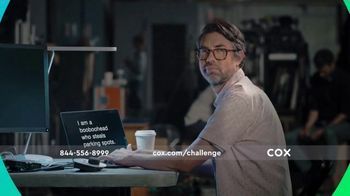 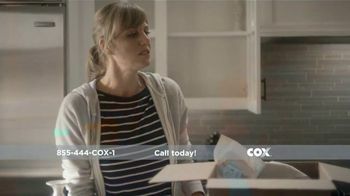 Sign up to track nationally aired TV ad campaigns for Cox Communications. 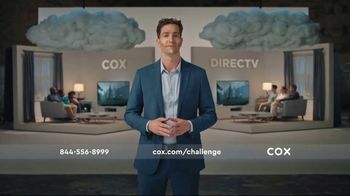 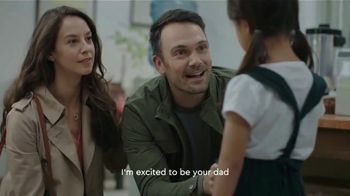 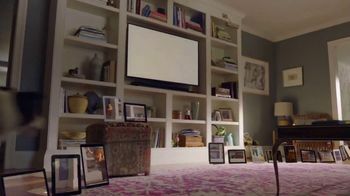 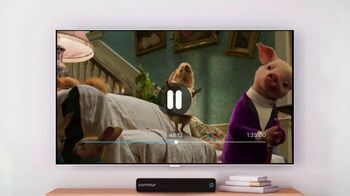 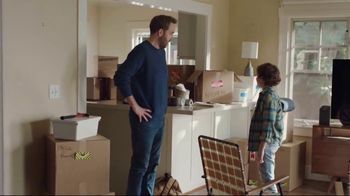 Competition for Cox Communications includes XFINITY On Demand, Comcast/XFINITY, DIRECTV, Spectrum, Time Warner Cable On Demand and the other brands in the Electronics & Communication: Cable, Satellite TV & ISP industry. 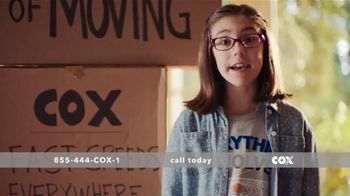 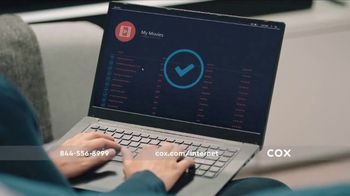 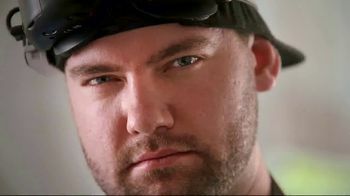 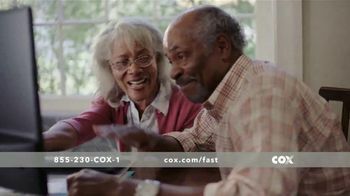 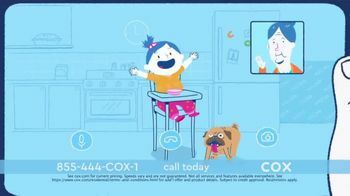 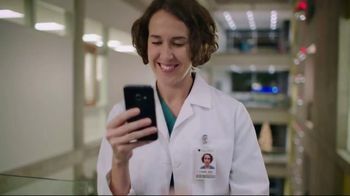 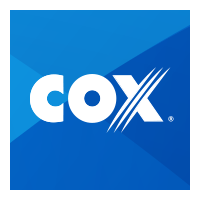 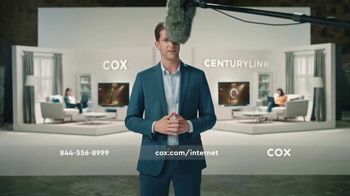 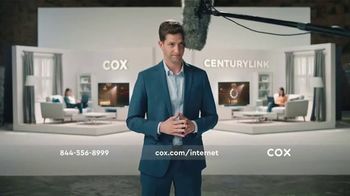 You can connect with Cox Communications on Facebook, Twitter, YouTube and Pinterest or by phone at 844-556-8999.